For a long time, I have been using the original Razer Naga mouse for gaming. 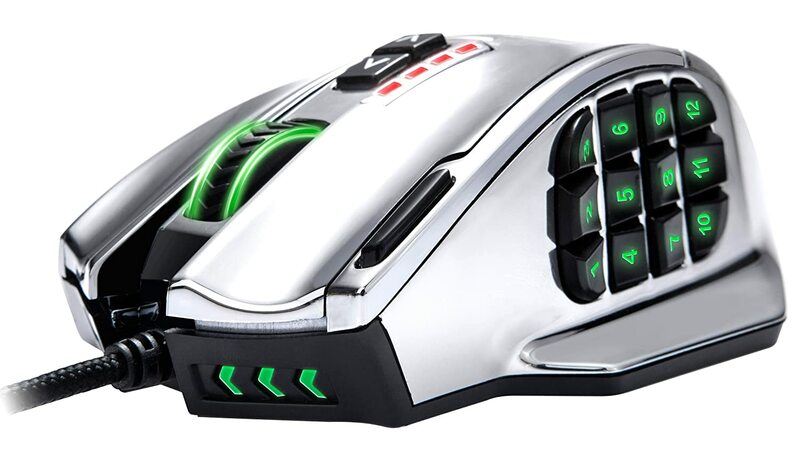 Mainly because I need the 12 thumb buttons on the left side for League of Legends (LOL). But I have my secondary laptop, which I would also like to carry a gaming mouse with. 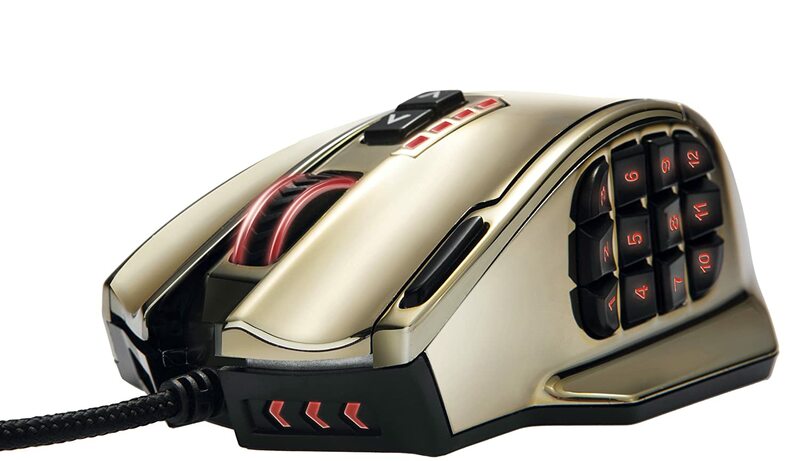 Other than the Razer Naga, there is no other gaming mouse on the market for a while (years). And I have been in no mood to spend another $80 bucks on a Razer Naga.